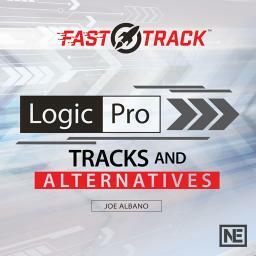 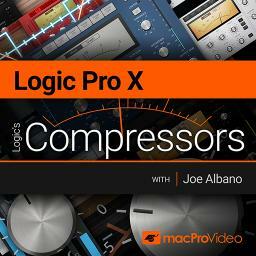 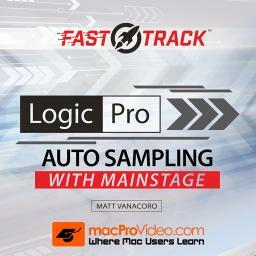 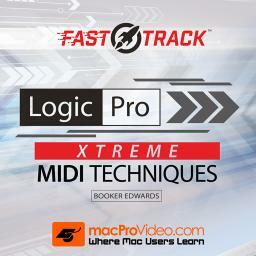 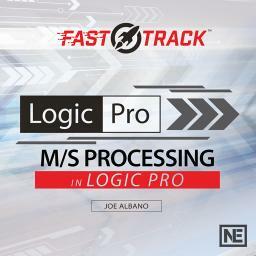 Logic Pro X’s Library never seems to sit still! 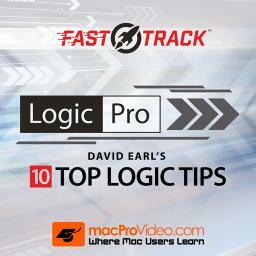 It’s often on the move and changing what it displays and that can be confusing! Join Booker Edwards in this FastTrack™ course and get the inside info on how the Library really works!